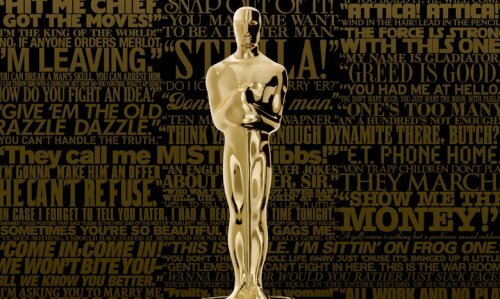 The nominations for the 87th Academy Awards were announced today. Leading the way was Birdman and The Grand Budapest Hotel with nine nominations each. The Imitation Game follows right behind with eight while Birdman and American Sniper received six. The biggest snub is arguably The Lego Movie which didn’t receive a nod for Best Animated Film.